In August 1965 Radio Caroline South increased its hours of transmission with the introduction of the "Party Time" programme from 9.00pm -12 midnight on Fridays and Saturdays. Also about this time a new shift pattern was introduced for the DJs, giving them two weeks on the ship, but only one week ashore instead of two as had previously been the practice. This change in shift rota coincided with the sudden departure (either because they were fired or had resigned) of a number of the early Radio Caroline DJs. These departures, ostensibly over the revised working arrangements, revealed a deeper problem facing Radio Caroline and in particular Caroline South at the time. 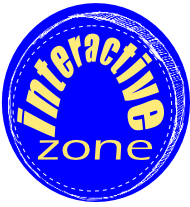 An internal inquiry had criticised many of the DJs for sounding unenthusiastic about the new "Good Guys" format, perpetuating an out of touch station image and playing too much inappropriate music - they lacked the commitment to compete effectively with the much more vibrant Radio London. 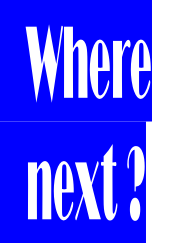 A Gallup poll in the autumn of 1965, the results of which were not published at the time, showed that in its primary target area Caroline South had only a 0.9% audience share compared to Radio London's 14.7% and the BBC Light Programme's 30.4%. Radio Caroline's advertising income fell dramatically during 1965 - Radio London was picking up all the lucrative commercial contracts and the bulk of the Caroline network's revenue was coming as the result of national campaigns, which included the coverage area of Caroline North. In effect Caroline North was subsidising the operation of its sister station. In September 1965, fort-based offshore station Radio City, was negotiating with Radio Caroline about a possible merger. Having lost the base for his own planned second station, (Knock John Fort) to Roy Bates's Radio Essex , Radio City owner, Reg Calvert approached the Project Atlanta side of Radio Caroline, through Major Oliver Smedley, offering his station for sale. But the deal did not proceed entirely as planned - Project Atlanta was not as enthusiastic as Calvert about acquiring Radio City largely because of its own financial difficulties and the serious staffing and format problems facing Radio Caroline South at that time. However, some initial discussions did take place when it was envisaged that Radio Caroline South could be transferred to the Shivering Sands Fort, while the Mi Amigo would sail either to the north east of England or the Bristol Channel, to provide a third outlet for the Caroline network. The outcome of these negotiations was an agreement that Project Atlanta would arrange for the installation of a 10Kw RCA transmitter on Shivering Sands which could be used to provide an improved signal should Radio Caroline South transfer to the Fort. However, when the equipment was eventually delivered to the Fort by Project Atlanta/Caroline staff, it was found to be 25 years old and in such a poor condition that it failed to work properly. This transmitter, which Oliver Smedley had obtained second hand from a radio station in Fort Worth, Texas was later to feature significantly in the battle for control of the offshore airwaves. Despite the setback over the transmitter some other positive agreements did come of the negotiations between Radio City and Project Atlanta which, although stopping short of a full merger, brought the two stations closer together. These included an amalgamation of the two advertising sales teams and an agreement for Radio City to relay Caroline's news service, as well as airing promotions for some Caroline South programmes. In return Project Atlanta was to pay Radio City's tendering, fuel and other day-to-day operating costs. From Radio Caroline's point of view it was hoped that the amalgamation of the two sales teams would help relieve its desperate advertising situation brought about by the strong competition from Radio London. The merger of the sales teams came into effect on 1st October 1965, but was not a success. Within three months the arrangement had been terminated by Radio City amidst allegations that it was owed money in advertising revenue and that its tendering and other operating costs had not been paid by Project Atlanta. Radio City took back responsibility for the sale of its own airtime and payment of its operating costs with effect from 1st January 1966, while legal disputes about the money owed from the joint sales operation continued for many months afterwards. 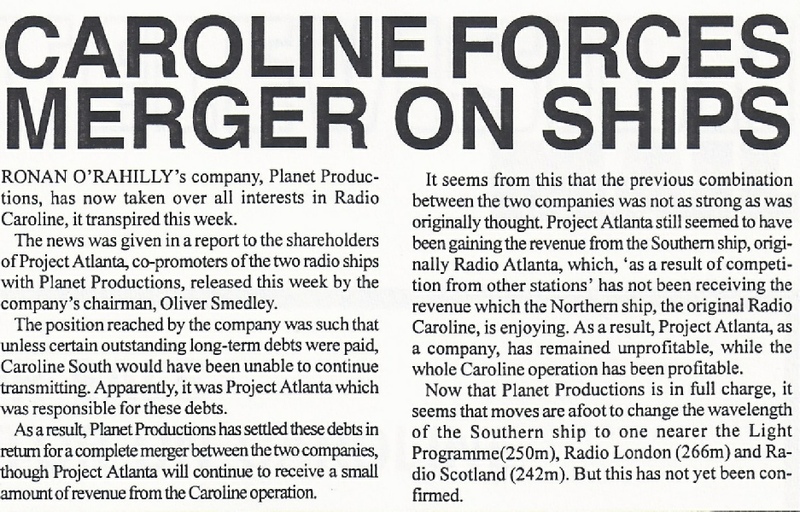 Within the Radio Caroline organisation itself Ronan O'Rahilly's Planet Productions acquired the assets of Project Atlanta in December 1965 and Allan Crawford resigned from the station's board of directors. The merger agreement between the two rivals which had been negotiated in June 1964 had in many respects been something of a sham. Although to the average listener Radio Caroline appeared to be a national network the two component stations had been run quite differently, - Caroline South under the control of Crawford and Caroline North under O'Rahilly's influence. With Ronan O'Rahilly's Planet Productions now having complete control of both Caroline stations plans were prepared to introduce technical improvements, particularly to Caroline South, which it was hoped would counter the stronger signal of rival Radio London. A wavelength change and substantial increase in power was planned for the Mi Amigo, but the forces of nature were to intervene before these ambitious plans could be put into effect and caused the Caroline organisation unexpected problems during the early months of 1966.